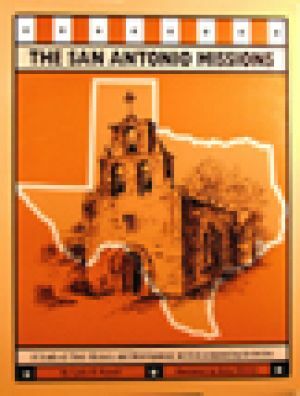 Based on The Alamo Chain of Missions by mission authority Marion A Habig, O.F.M. 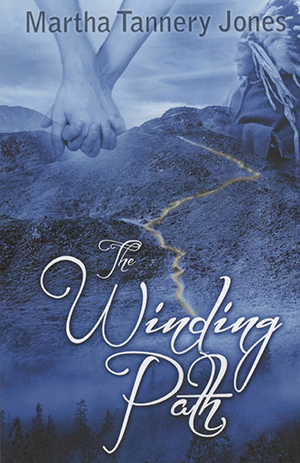 This classic book is designed as a guide for school tours but is also ideal for family trips. It is a concise but comprehensive historical guide that students, teachers and parents will learn from - and delight in.